Home / Katrina kaif / Malaika Arora Khan / Munni Vs Sheila / Munni vs Sheila : Who is the winner? The war between the top two item songs of the year 2010 Munni Badnaam Hui and Sheila Ki Jawani is over now. And there is just one winner. 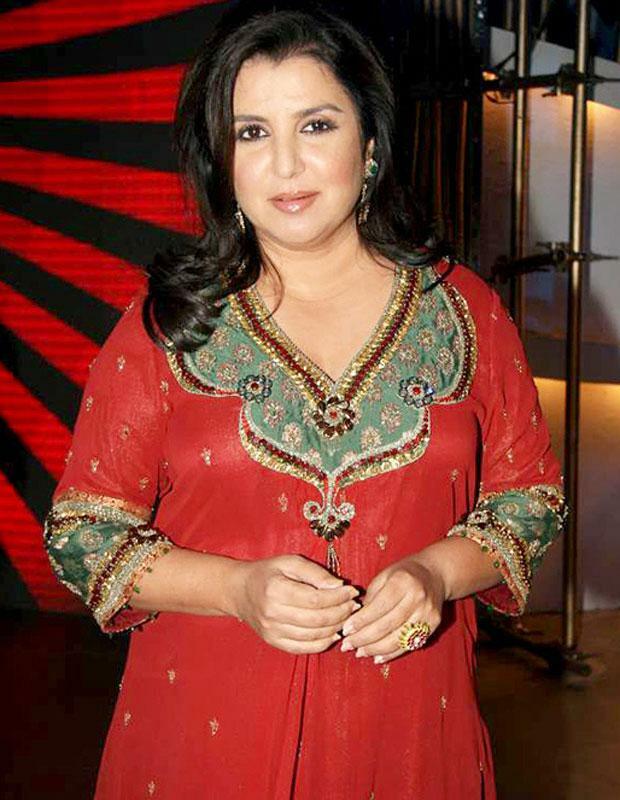 Farah Khan. There is no doubt that Katrina sizzled as Sheila, and Malaika made Munni uber hot. It was strange that there was a war at all considering Farah Khan was the choreographer for both the songs. She even won the award at the first ever Global Indian Films & Television Honours (GIFTH), organised by Balaji Telefilms. Farah was nominated in the Best Choreographer category for the year 2010 for her numbers Munni Badnaam Hui and for Sheila Ki Jawani from her directorial venture Tees Maar Khan. Related : Munni vs Sheila : Who is the winner?